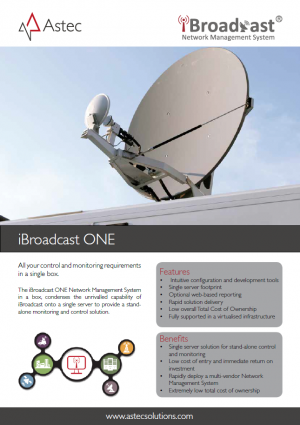 iBroadcast ONE iBroadcast ONE - stand-alone monitoring and control. iBroadcast ONE is ‘Network Management System in a box’ and has been developed with OB trucks, post-production units, regional and independent broadcasters and third party service providers in mind. Where rapid deployment and reduced configuration time are crucial, iBroadcast ONE condenses the unrivalled capability of iBroadcast onto a single server to provide stand-alone monitoring and control. Our aim is to satisfy the market need for a solution that is quick and easy to deploy and can be owned and managed by our customers. 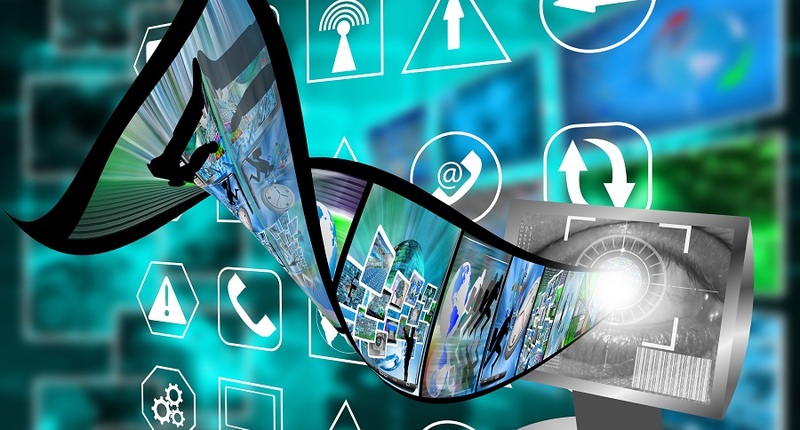 With iBroadcast ONE we have created a unique and affordable solution which makes implementing a Network Management System accessible to all broadcasters – irrespective of size, location or domain. 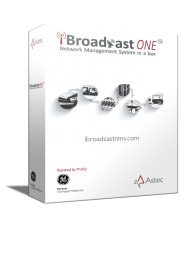 iBroadcast ONE is packaged and shipped ready to use so that it can be quickly connected to a network and configured to monitor and control the customer’s equipment from Astec’s library of available drivers. This really is ‘plug and play’ for Network Management Systems and is a step-change in broadcast monitoring and control solutions. For details on how to get started with iBroadcast ONE together with our SmartStart solution accelerator services program, click here.